It seems like a lifetime ago that the UK voted to leave the European Union back in June 2016, and since then there have been negotiations to get the best Brexit deal for the UK. Theresa May famously said that ‘no deal is better than a bad deal’ and it seems that a no deal Brexit is highly predicted. A no deal Brexit would affect all arrangements between the UK and Europe in terms of the economy, trade, travel and more. The free flow of personal data between the UK and EU will also be affected. 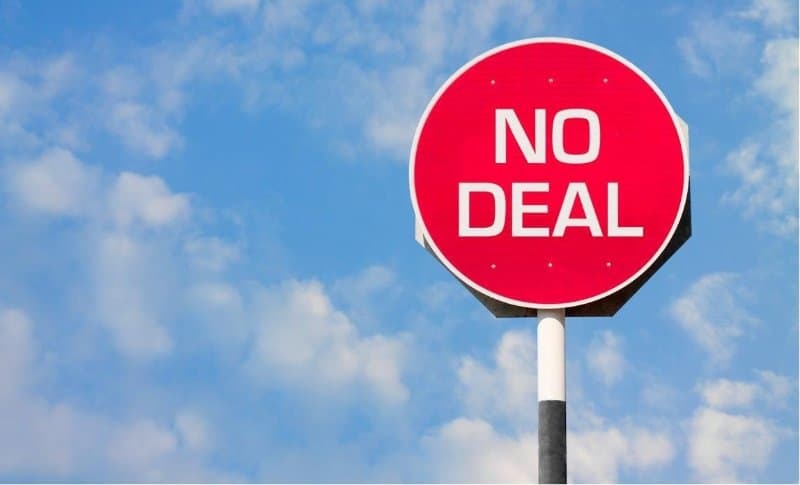 Read on to find out how the way in which your organisation uses and receives personal data could change with a no deal Brexit. At the moment there is lots of uncertainty regarding Brexit, and the way in which personal data will be transferred between the UK and Europe is no different. Currently, personal data between organisations in the UK and organisations in the EU is transferred freely as Britain’s membership in the EU means that Britain meets EU standards for data protection. However, if a no deal Brexit were to happen this system would be thrown into the air as receiving personal data from Europe will not be guaranteed. 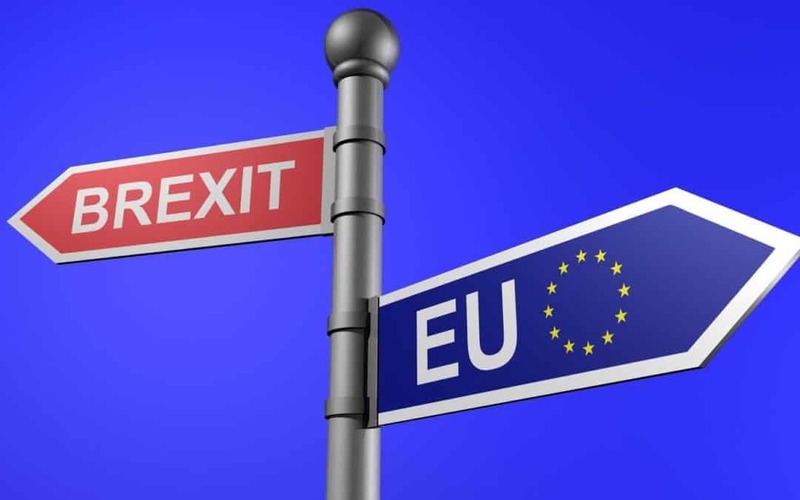 A no deal Brexit would have more of an impact on data coming from the EU into the UK as the data protection laws will remain the same in the UK and in line with new GDPR which was introduced in May 2018. If Britain left the EU with no deal, laws surrounding the flow of personal data coming from Europe would change. Data is the lifeblood of many organisations so it’s important that the flow of personal data between these two countries is constant and easy to keep businesses going. As there’ll be no legal agreements in place to transfer data from the EU to the UK if Britain exited with a no deal, it makes this process a lot more complicated and limited. In order to receive data from the EU, UK organisations would need to agree standard contractural clauses until an agreement has been made, which are approved by the EU and guarantees some data protection. Although this scenario would make transferring personal data between the two countries more complex and time consuming, it’s vital that the data that is transferred has guaranteed protection which the European Commision will need to ensure before allowing the UK to receive personal data from EU organisations. Here at ICT Solutions we’ve discussed the importance of keeping sensitive data safe many times and what businesses can do to protect data. Cyber security is a serious matter for businesses and protecting data is needed more than ever as the threat of cyber attacks increase. 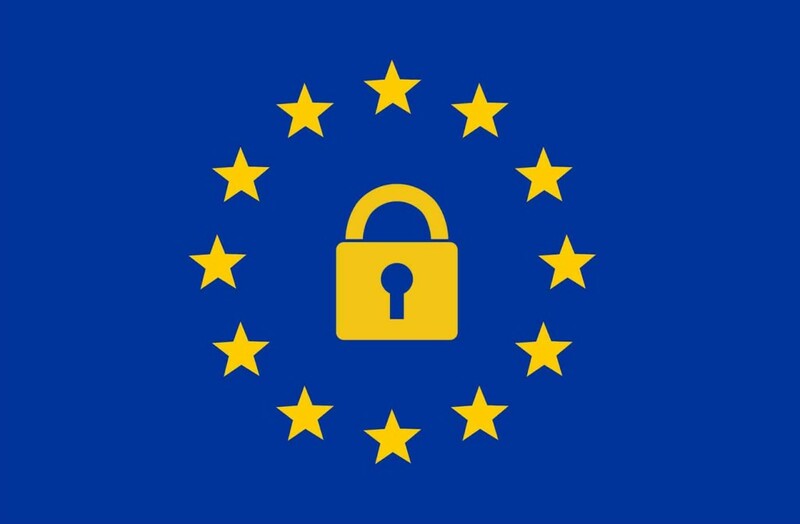 The way your organisation obtains personal data from the EU may be changing, but in the meantime if you’d like to find out more about how to protect the data that you have, give ICT Solutions a call on 0151 230 2424 to see how an IT support company can help.